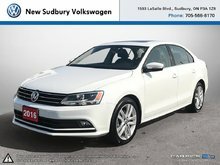 Full size sedan and a full suite of options! 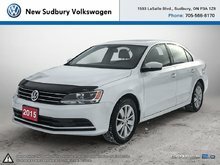 This Passat is in great shape and with super low mileage! 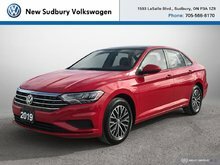 Premium features like heated front seats, leather wrapped steering wheel, and alloy wheels make this Passat a sure choice! 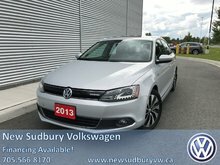 The fuel efficient 1.8 TSI engine sips fuel and puts out 170hp. 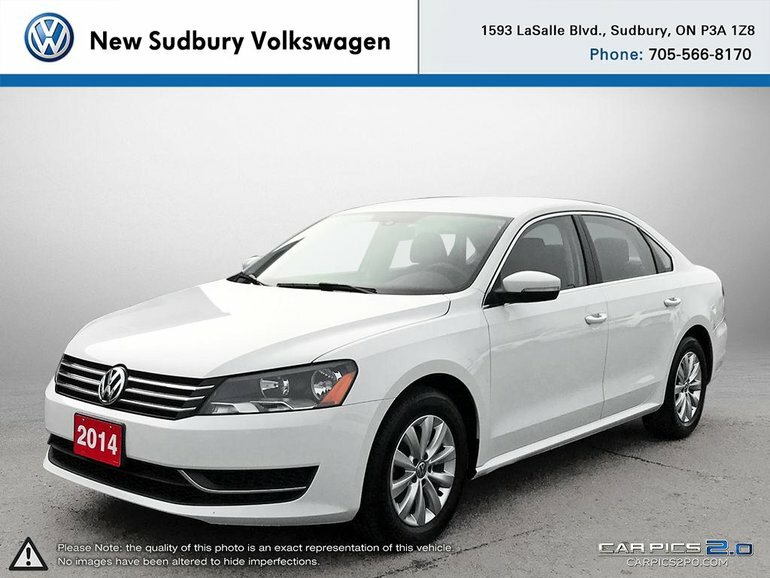 Interested by the 2014 Volkswagen Passat Trendline LOW KMS! VERY CLEAN! ?